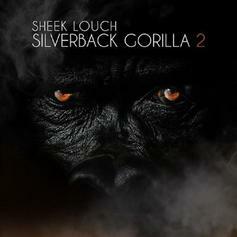 Sheek Louch raps over a Public Enemy instrumental on his latest track "Gorilla Enemy." 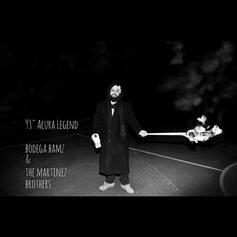 Bodega Bamz drops a new one called "93 Acura Legend". Public Enemy's new album "Most of My Heroes Still Don’t Appear On No Stamp" is out now, and here's a cut off it, featuring Large Professor & Cormega. Available for purchase on iTunes. Shouts to HHNM. Yes, thats right, New Public Enemy. This feels like a throwback Sunday, we got new Lauryn Hill & Public Enemy. Who expected that this morning?